Exercise to lose weight: Many are in favour of the statement, that the key to a healthy and permanent weight reduction is exercising. But is this the reality? What is the truth about that myth? 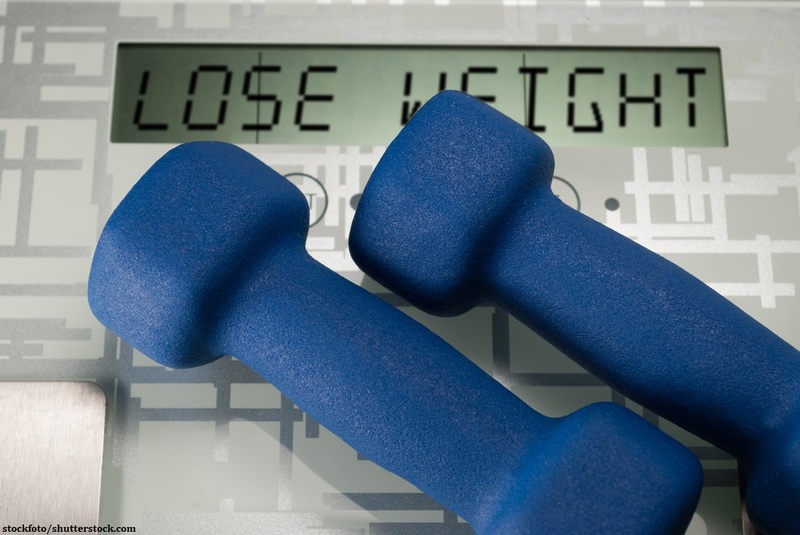 Exercise to lose weight – Bascially, exercising is very helpful for the weight reduction. The physical fitness increases and the energy consumption rises. If we talk about sports, a lot of people are surprised about how low the actual additional calorie consumption is. That is why it is important for the weight loss success to not necessarily have an extra meal after exercising. What happens when we work out? One essential aspect is the growth of muscles. The body structure changes on the long run, as fat will be replaced by muscles. On the one hand this appears very aesthetic. On the other hand the basic metabolic rate raises, since muscles need more energy than fat. With an unchanged nutrition a positive impact on the weight can be witnessed. Consequently “exercise to lose weight” is a very healthy and effective way, if performed correctly without overdo. The first step is always the hardest. Many already give up at the beginning, since in most cases the weight does not decrease directly with the establishment of workout activities. Due to the fact that muscle building processes start promptly while the fat reduction does not, the weight might even increase during the first period. That is why it is extremely important to integrate exercising as a long term project into your life. The statement exercise to lose weight is very true and if performed in a sustainable way most likely successful. Exercise to lose weight – everyone can lose weight in a healthy and sustainable way with just a low amount of sports. Learn more.